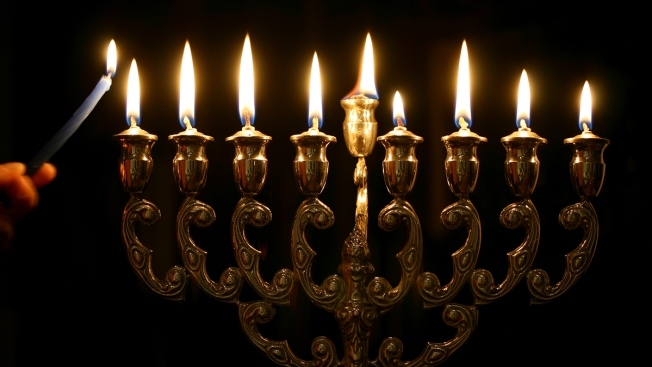 A New Hampshire town council says it will hold off making a decision on which symbols to display during the holiday season after receiving pushback over its decision to deny a 9-foot-tall menorah at a local park. The Durham Town Council held a meeting on the issue Monday night. Town officials say they haven't historically allowed the display of overt religious symbols on town property. However, some consider the town's holiday tree as a religious symbol. One woman said the tree is traditionally associated with Christmas, which she doesn't celebrate because she is Jewish. Resident Tim Horrigan told the council Monday any solution should still include lighting up the holiday tree. Town officials say they will continue to hold discussions over the next year.